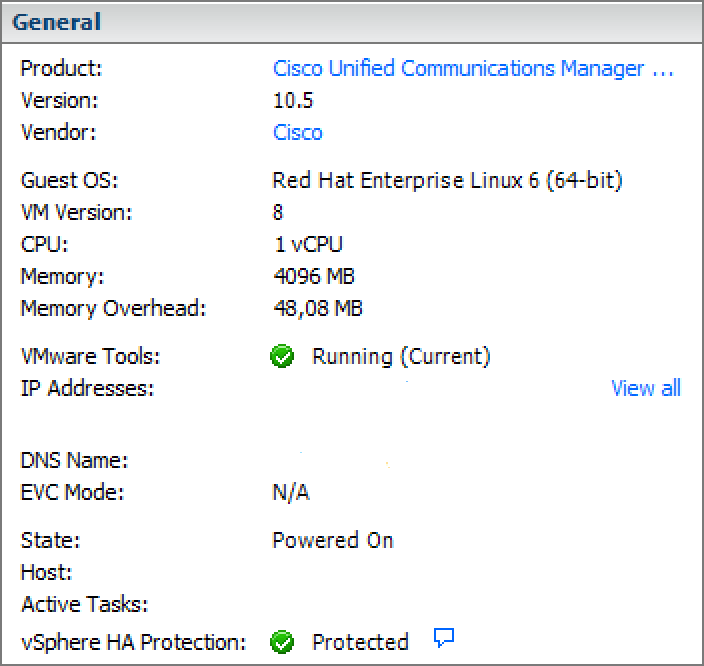 I have just finished my upgrade to CUCM 10.5.2 and I faced an issue at the end of the ugprade. 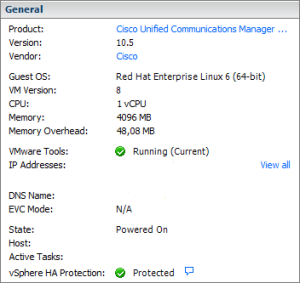 According to the very good Cisco DocWiki, VMware Tools are specialized drivers for virtual hardware that is installed in the UC applications when they are running virtualized. It is very important that the VMware tools version running in the UC application be in sync with the version of ESXi being used. 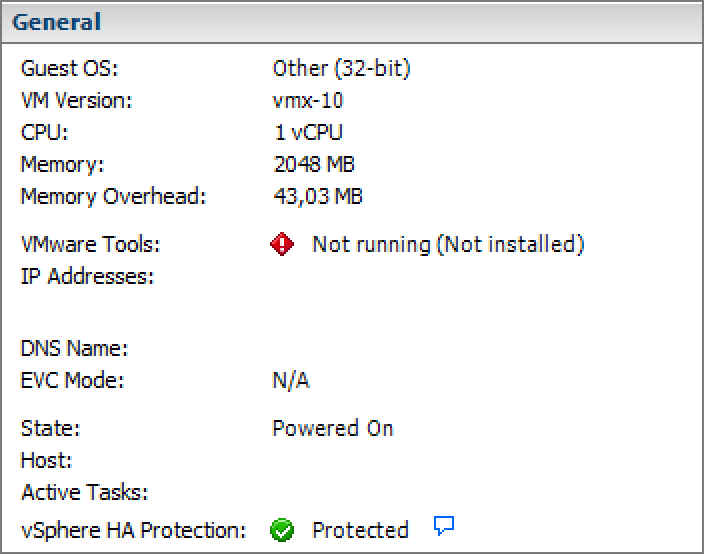 This clearly states that it is kinda mandatory for you to install or ugprade your VMware tools after every upgrade. Method 2: Using the CLI: This method will be used if you run UCCX 8.5(1)+ or 8.5 UC Servers or CUCM IM and P version 9. This is disruptive and the server will reboot twice. Method 3: Upgrade from VI Client. Very easy method. Will install while the server is in production and it is not disruptive at all. Method 4: Auto Upgrade during a server power cycle. Not disruptive at all and will auto upgrade. Please bear in mind that most of the recent UC applications are compatible with either Method 3 and 4. I generally like to enable auto upgrade. So let’s get back to our issue. SElinux is preventing the VMware tools to be installed on the server. It is regulating access control security policies to the server and has been introduced in CUCM 8.6 (in fact it replaced Cisco Security Agent). 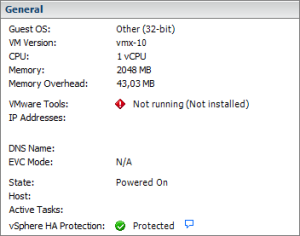 As soon as we do that, you need to install again the VMware tools and it worked for me. Do not forget to enforce SElinux after you are done with the VMware tools installation.